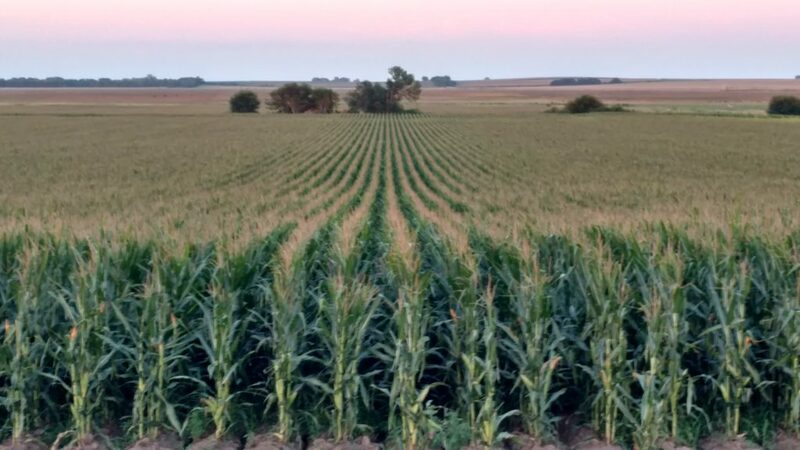 Description: Two high-quality, productive, irrigated 80's with exceptional water, soils, and access. Located 2 1/2 miles south of Clay Center, Nebraska on Highway 14. 2 1/2 miles south of Clay Center, Nebraska on Highway 14. The West Half of the Southwest Quarter (W 1/2 SW 1/4) of Section Eighteen (18), Township Six (6) North, Range Six (6) West of the 6th P.M.; and the North Half of the Southeast Quarter (N 1/2 SE 1/4) of Section Thirteen (13), Township Six (6) North, Range Seven (7) West of the 6th P.M., Clay County, Nebraska [151.06 tax-assessed acres].